For Medicare Supplement Plans Kentucky, there are several choices, but what is the best Medicare Supplement Plan in Kentucky? The answer to that question is "It depends". 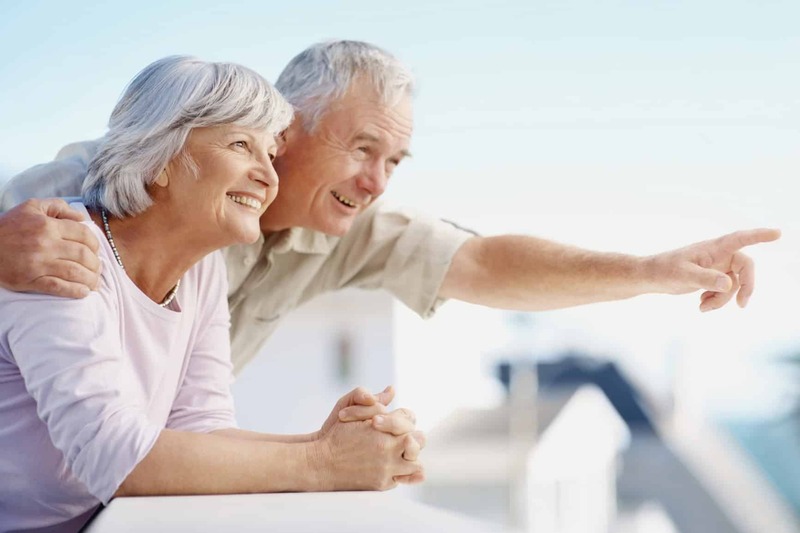 I know that is not exactly what you are looking for but please keep reading for a full explanation or call us anytime at 844-528-8688 for a personal consultation on what Medicare Supplement Plan in Kentucky fits you the best. No matter where you live in Kentucky, when you enter Medicare, you need Medicare supplemental coverage that fits your lifestyle and budget. Medicare Supplement Plans Kentucky are readily available without any clinical underwriting throughout your the open enrollment period. See our Medicare Supplement Guide for information on entering into Medicare. To be eligible for a Kentucky Medicare Supplement Plan, you need to have Medicare Parts A and B. Now that you understand signing up for Medicare, it is time to find the best Kentucky Medicare Supplement Plan for you. While rates for Medicare Supplement Plans Kentucky are very important, you need to also look at the company and the rate increase history. What might be the absolute cheapest monthly premium now, could end up very costly down the road. Medicare Supplement Companies tend to come into an area with a very low "introduction price" in essence they are buying new business. After they start building the book of business they will raise the rates significantly to cover the losses. This is just one of the reasons we at Medicare Solutions Team carry over twenty Medicare Supplement Plans Kentucky providers. The Plan F Medicare Supplement Plan Kentucky, simply put, covers everything. On the face that seems like a great idea, but there are a few reasons why. 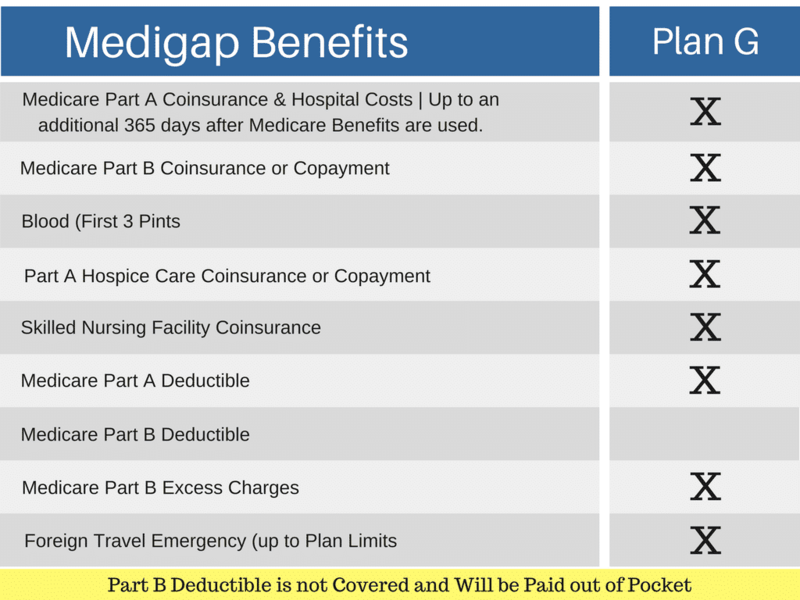 The Medicare Supplement Plan Kentucky that offer's the most coverage for the lowest premium is the Medigap Plan G. The Medicare Supplement Plan G is offers the exact same benefits of the Plan F except that you will pay the Part B deductible. The Part B deductible is set by Medicare and can change, but at this time it is $183.00 per year. The Kentucky Medicare Supplement Plan G is normally $300.00 to $400.00 per year less in premium than the Plan F and historically has much lower rate increases. Now the excess charges could end up not being a problem at all, in fact there are some states that do not allow the excess charges, sadly Kentucky is not one of them. As of last report approximately 93% of doctors across the United States accept Medicare Assignment and if you do your due diligence when looking for a doctor or having a procedure done, it should not be a problem. Hospital Expenses - Covers the Medicare Part A coinsurance and provides up to an additional 365 days coverage after Medicare Benefits are exhausted. Medical Expenses – Covers Medicare Part B coinsurance (typically 20%) and copayments. Blood – Covers the first three pints of blood not covered by Medicare. Hospice Care – Covers the Hospice Care coinsurance and copayments not covered by Medicare. It’s important to note the Medicare Supplement Plan A policyholders will still be responsible for the Medicare Part A and Part B deductibles. Hospital Expenses – Supplement Plan B pays the Medicare Part A deductible and the Part A coinsurance requirement. Plan B also provides up to 365 days of coverage after your Medicare benefits have been exhausted. Blood – Plan B pays for the first three pints of blood that are not covered by Medicare. Although Kentucky Medicare Supplement Plan B will take care of the Medicare Part A deductible, the Part B deductible still must be paid by the policyholder. Hospital Expenses – The Medicare Supplement Plan C takes care of the Medicare Part A deductible ($1,340 in 2018), Part A coinsurance and an additional 365 days of coverage after Medicare benefits are exhausted. Medical Expenses – Plan C will cover the Medicare Part B deductible along with the coinsurance and copayment expenses. Blood – Supplement Plan C covers the cost of the first three pints of blood not covered under Original Medicare. Hospice Care – Plan C also takes care of the Hospice Care copayments or coinsurance required by Medicare Part A. Skilled Nursing – The Medicare Supplement Plan C takes care of the coinsurance requirement while at a skilled nursing facility. Foreign Travel Emergency Expenses – Provides coverage for emergency medical expenses while traveling out of the country (up to your plan limits). Although the Kentucky Medicare Supplement Plan C is very comprehensive compared to Plan A and Plan B, the policyholder may still be responsible for Medicare Part B excess charges in states where this practice is allowed. Hospital Expenses – Medicare Supplement Plan D pays the deductible and coinsurance required under Medicare Part A. Medical Expenses – The Supplement Plan D takes care of the Medicare Part B coinsurance or copayments for outpatient services. Blood – Plan D picks up the costs for the first three pints of blood not covered under Original Medicare. Hospice Care – Supplement Plan D also covers the Medicare Part A Hospice Care coinsurance or copayments. Skilled Nursing Care – Medicare Supplement Plan D covers the coinsurance charged under Original Medicare. 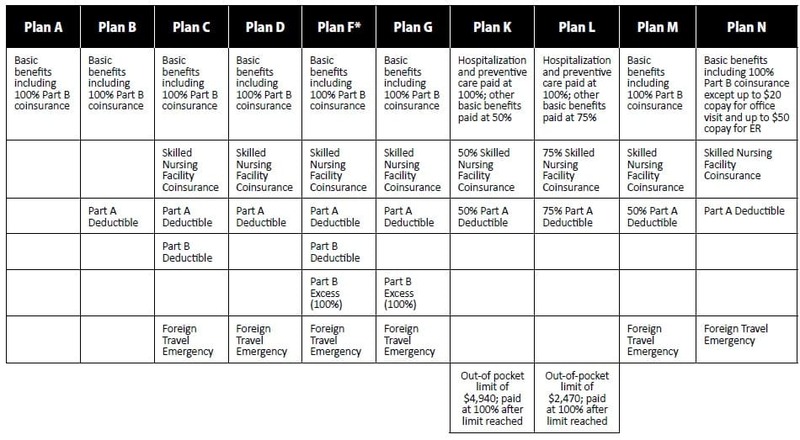 Foreign Travel – Supplement Plan D will cover emergency foreign travel expenses not covered by Original Medicare up to the limits stated in the plan you purchase. Although Kentucky Medicare Supplement D offers additional coverages, it will not cover the Medicare Part B deductible or Part B excess charges in states that allow it. Hospital Expenses – Supplement Plan K picks up 50% of the deductible under Original Medicare Part A. Medical Expenses – Plan K pays 50% of the coinsurance requirement under Medicare Part B. 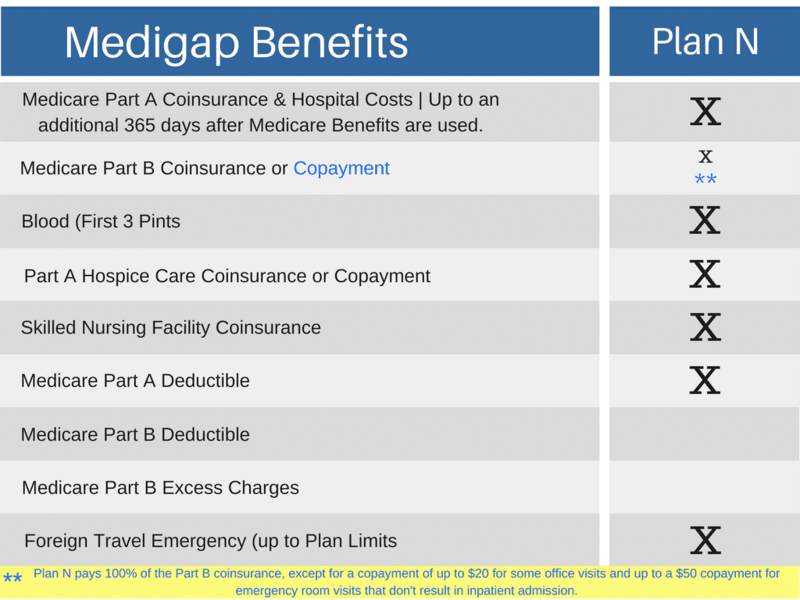 Blood – Medicare Supplement Plan K will take care of 50% of the cost of the first three pints of blood not covered under Medicare Part A.
Hospice Care – Plan K will cover 50% of the Medicare Part A Hospice Care coinsurance or copayment. Skilled Nursing Care – Plan K will cover 50% of the Skilled Nursing Facility copayment. Kentucky Medicare Supplement Plan K will not cover the Medicare Part B deductible, the Medicare Part B Excess charges, or provide coverage for foreign travel emergency medical expenses. For complete details on Medicare Supplement Plans Kentucky, you can reach us by email on our contact us page or by calling 844-528-8688. Remember there is never a fee for our services.